Politician and lawyer who served as a United States Senator for New Jersey from 1790 to 1793. 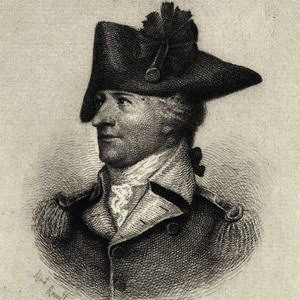 He was considered one of the most important officers of the American Revolutionary War. He graduated from the University of Pennsylvania in 1759, and later studied Law before being admitted to the bar. He was a member of the commission, which selected where the national capital would be in Washington D.C. in 1784. He married his cousin, Mary Cadwalader, in 1767 and they had two children, Samuel and Mary. Another known person from Trenton, New Jersey like him is actress, Embeth Davidtz.